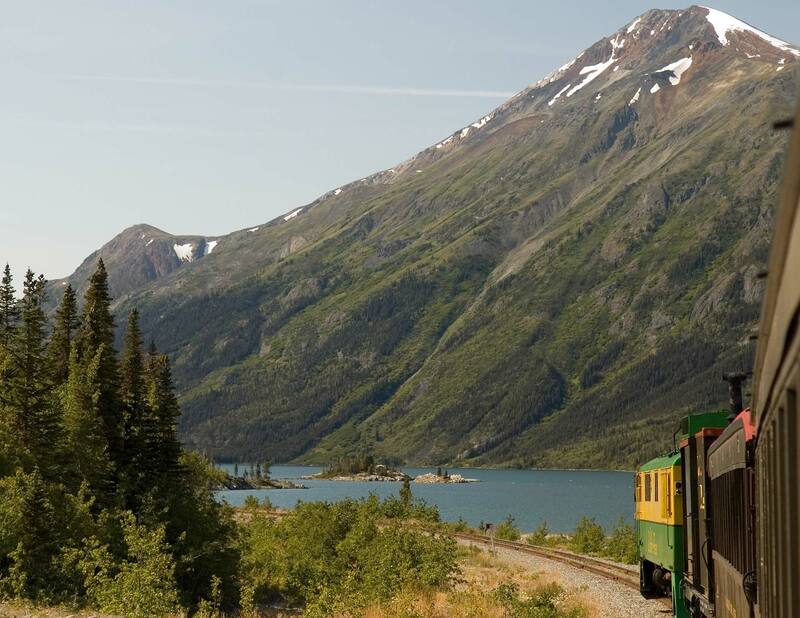 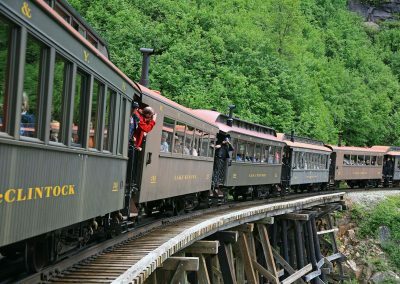 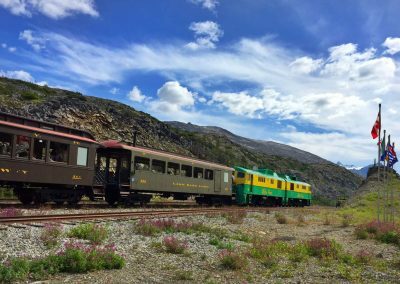 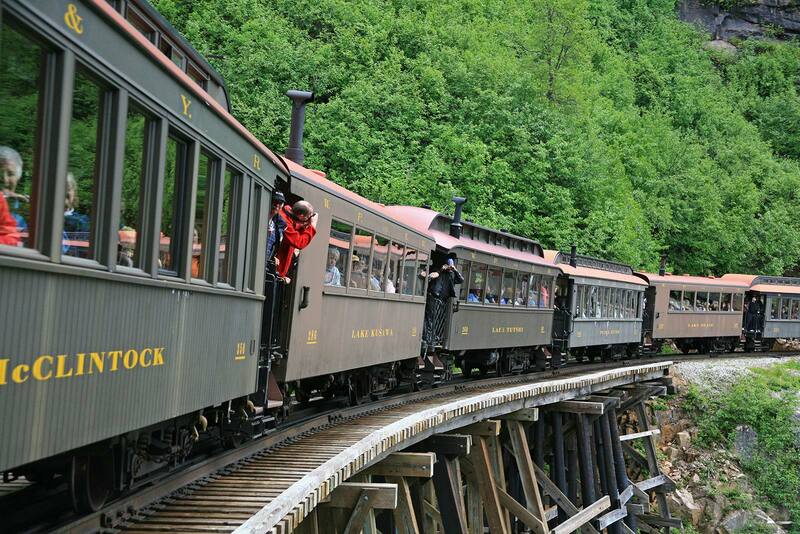 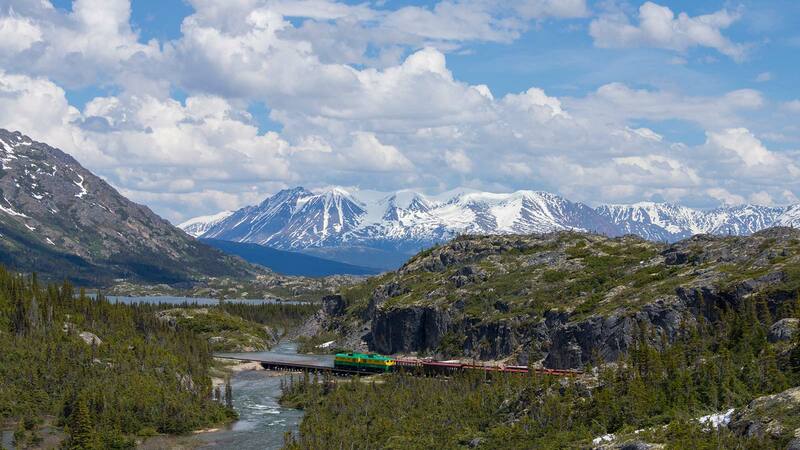 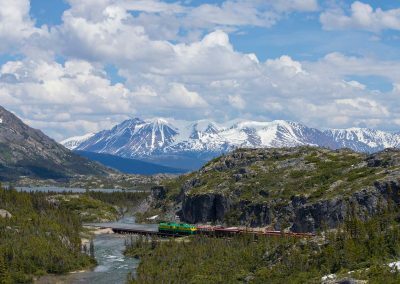 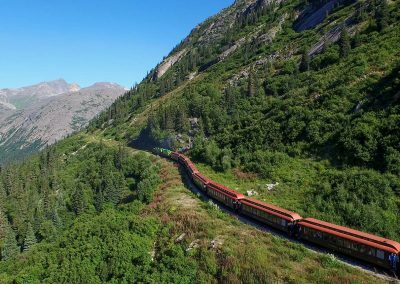 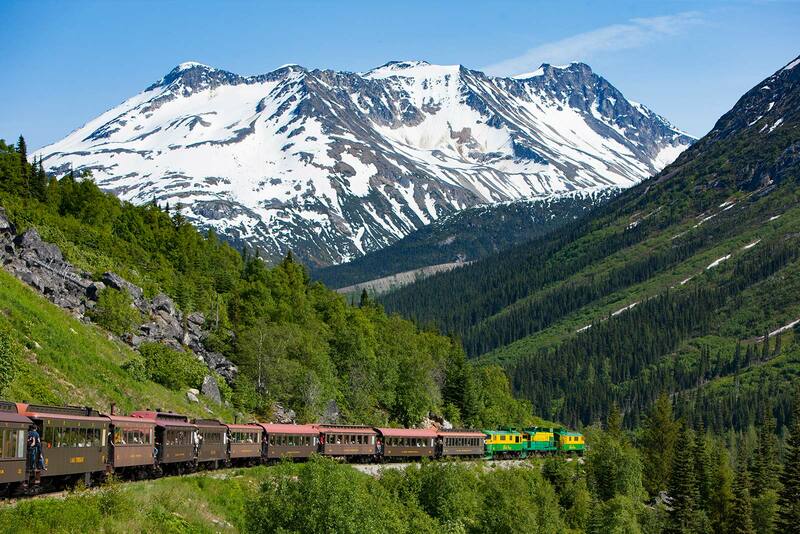 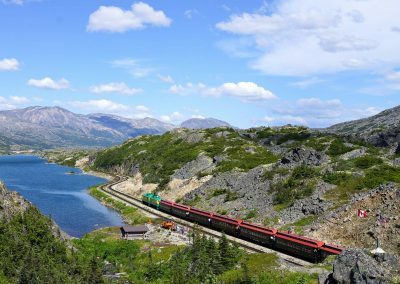 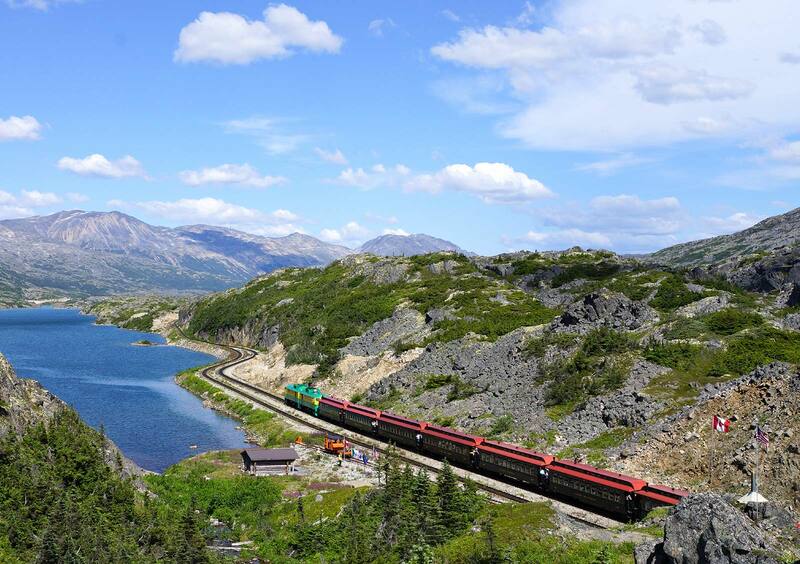 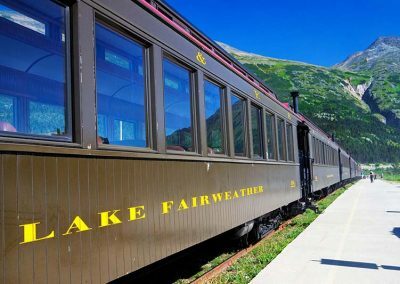 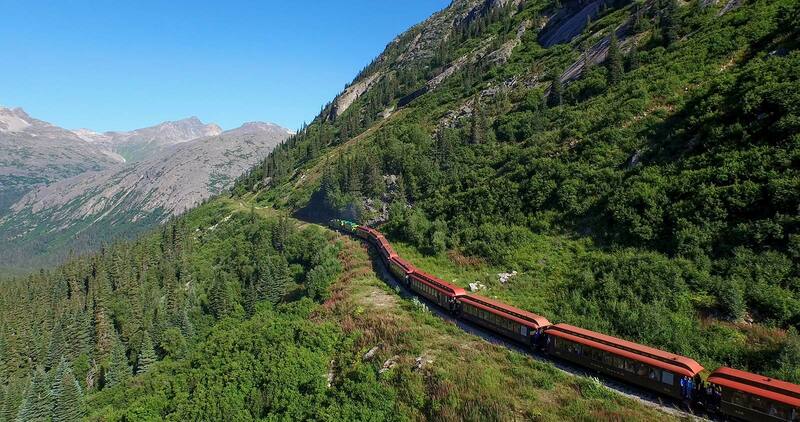 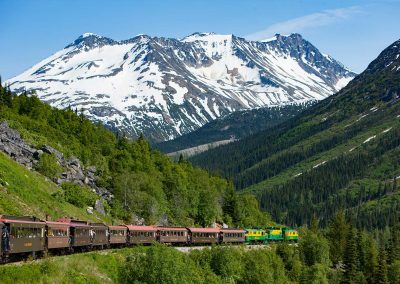 Travel 67.5 miles by train between Skagway, AK, and Carcross, YT, traveling the same route that the Klondike stampeders traversed in 1898! 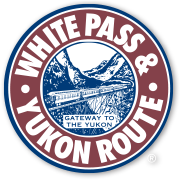 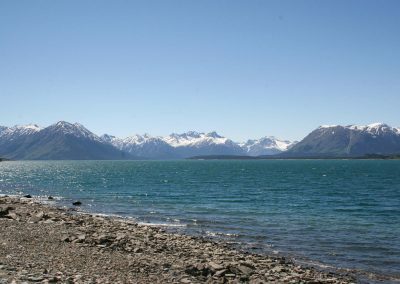 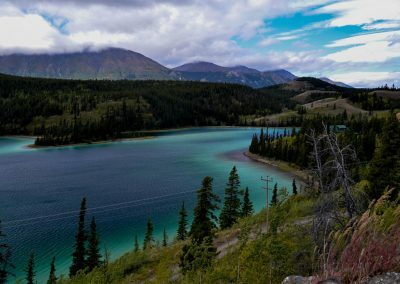 Couple that with a motor coach transfer to/from Whitehorse, YT, for the perfect connection of your Canadian & Alaskan holiday adventures. 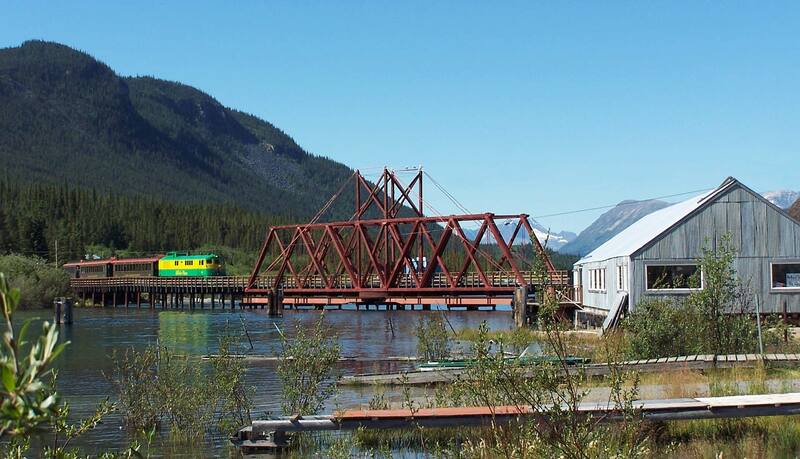 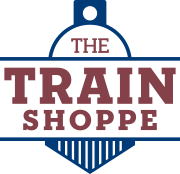 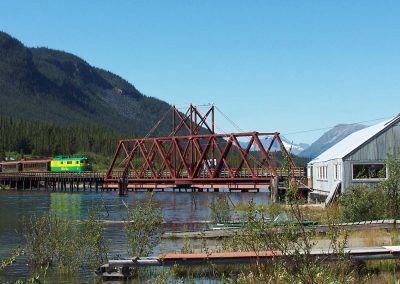 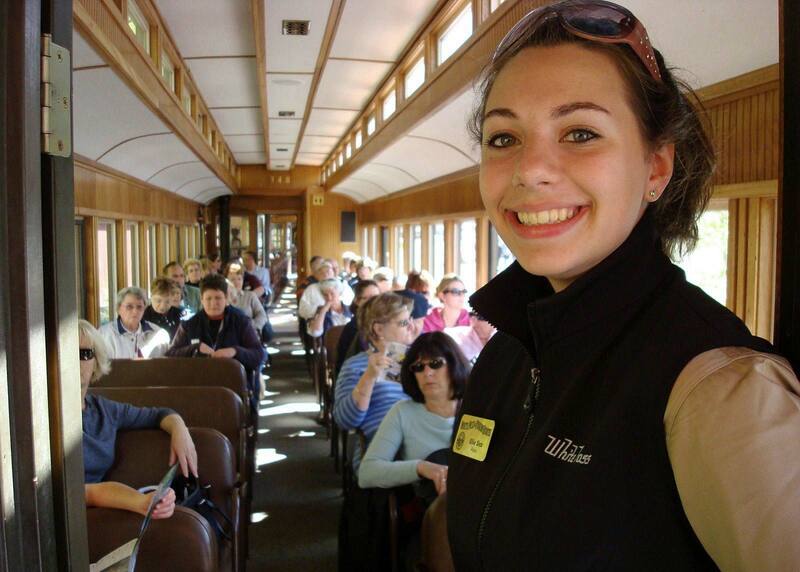 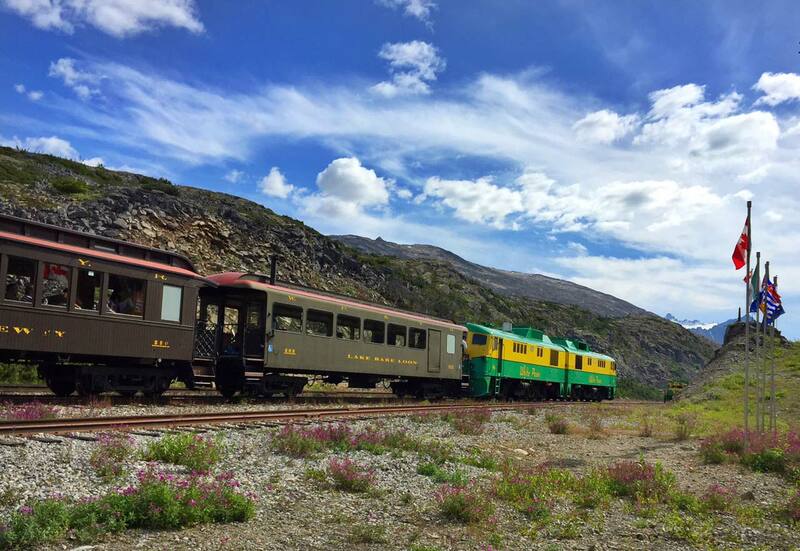 Enjoy a stop at our restored 1910 Bennett Station for a stroll through our White Pass museum and a hearty boxed lunch will be served on board the train along shores of the lake as you travel between Bennett and Carcross! 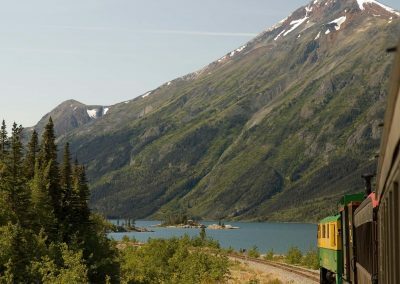 9.25 to 10 hours in duration. 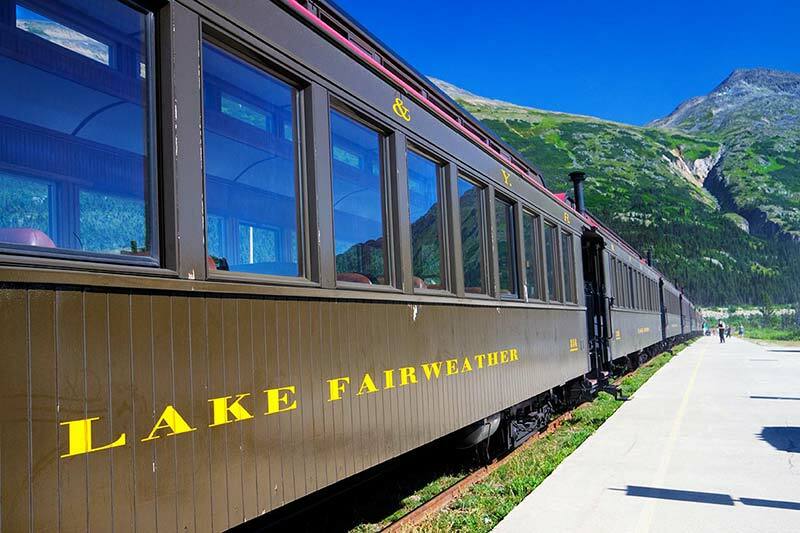 Boxed Lunch Included: Please specify Turkey or Vegetarian Sandwich at time of booking. 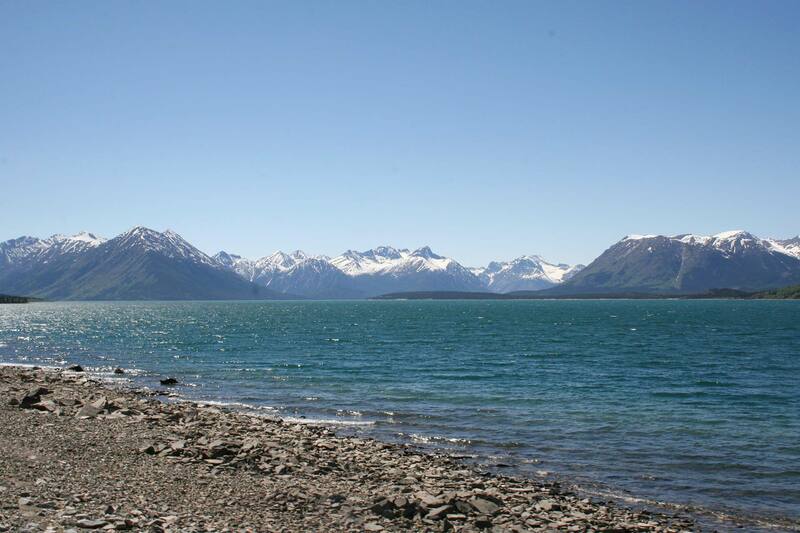 Infants (Free): Under 2 yrs.